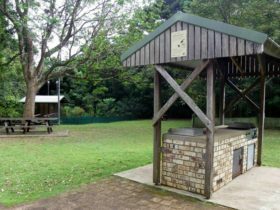 Summerland House Farm, nestled on the Alstonville plateau, above the Byron and Ballina coastlines is a picturesque 90 hectare macadamia and avocado farm, must-see tourist attraction and picturesque wedding venue. A day at Summerland House Farm has fun for all the family. 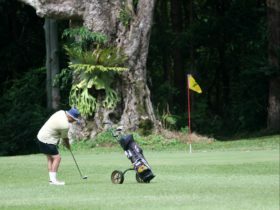 Children love the water park, mini golf and playground, and parents love to unwind in the tropical grounds. The Summerland House Farm Restaurant is open seven days a week for breakfast and lunch from 9am-3pm. 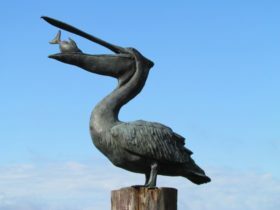 The perfect meeting place for friends and family, their restaurant is a favourite for North Coast locals. Be surrounded by lush tropical gardens with outdoor alfresco dining, or enjoy air-conditioned comfort indoors. For food lovers, a trip to The Grocer is a must! The Grocer has one of the largest regional food showcases. 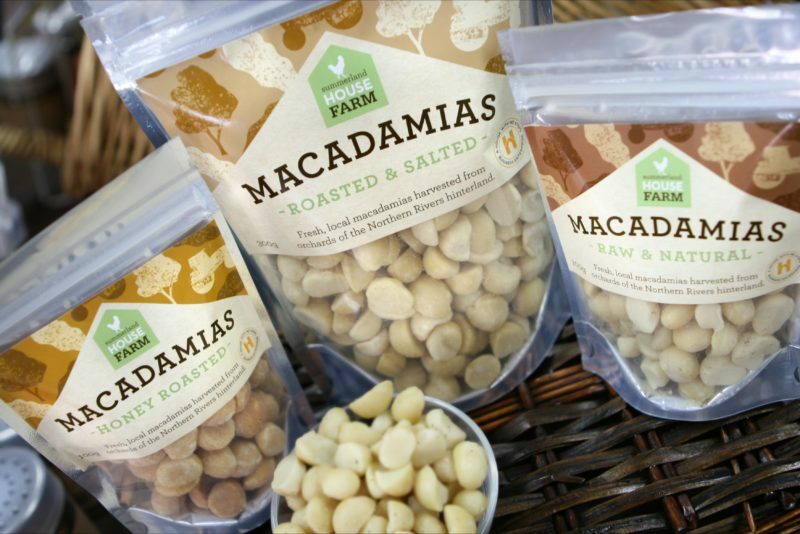 A delicious range of products – locally made jams, sauces, chocolate, oils, fruit and vegetables, and of course their very own macadamia nuts and if that’s not enough, the gift shop and nursery has plenty to tempt you with some retail therapy on your visit. 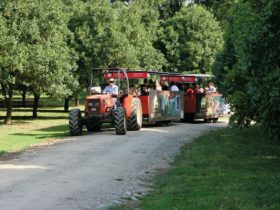 Get aboard the Tractor Tour and explore this beautiful working farm. 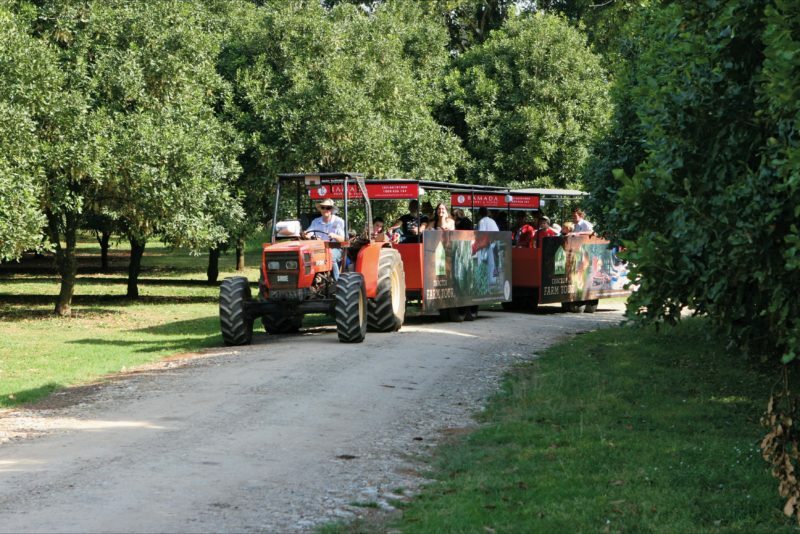 Explore the orchards and learn about local history and agricultural practices.